Established in 2014. 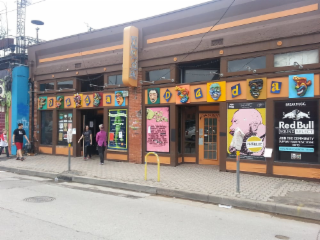 Truth & Alibi was founded in June 2014 bringing Dallas a unique bar concept in the Historic 2618 Elm St. building in Deep Ellum. 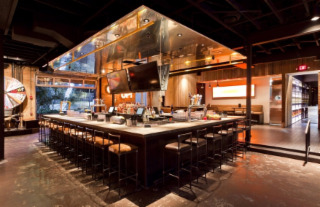 Sleek, chic lounge with mood lighting & cushy furnishings, serving up martinis & house music. A Subterranean Bar & Lounge Experience. Experience the rebirth of a nightlife legend. 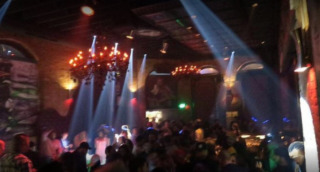 Located in Lower Greenville this plush Nightclub and Lounge boast amazing music, cocktails, & ambiance. 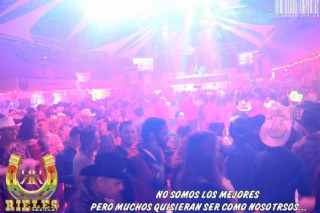 The Best Norteño Alternative Nightclub in Texas!! 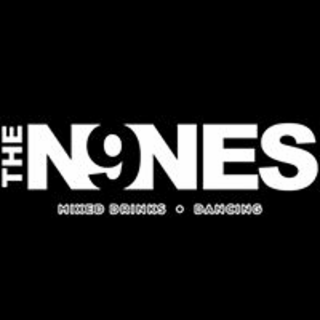 2 dance floors under 1 roof. Porque Rieles es el unico lugar en Dallas, donde tu puedes ser tu! El antro #1 en Dallas todos y cada Sabado! La mejor musica, la gente mas guapa, el mejor ambiente y el mejor servicio! Contamos con servicios VIP, mesas reservadas, celebracion de cumpleaños y mucho mas... 2 pistas bajo un techo.... en la pista #1 Musica Mexicana, Cumbia, Norteno, Banda, Corridos, Tribal ... en la pista #2, lo mejor de la musica mix, salsa, raggaeton, bachata, hip hop... En Rieles hay para todos! Porque Rieles no es moda, es tradicion! The House of Blues grew out of founder Isaac Tigrett's love for the unique American art form known as the "the Blues". Weaned on this music during his early childhood in Tennessee, one of Isaac's goals was to introduce the world to the music of the rural south, including the Blues, Rhythm and Blues, Gospel, Jazz and Roots-based Rock & Roll. The very first House of Blues opened its doors in a converted historical house in Cambridge, Massachusetts in 1992 and is home to live music, original folk art, and delta-inspired cuisine. The House of Blues is dedicated to educating and celebrating the history of Southern Culture and African American artistic contributions to music and art. 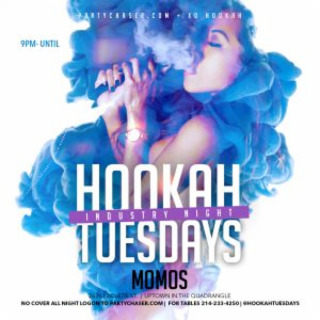 For those craving a high energy music driven nightclub,Hookah Tuesdays at Momos is the destination for you.Exotic hookah lounge with authentic hookahs. 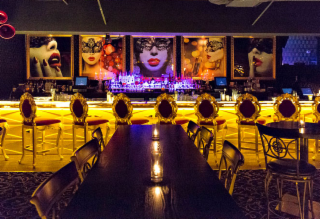 At TownHouse you will find a two story uber exclusive nightclub screaming chic and stylish. Concepted on the look and feel of a London city townhome in the heart of the arts district serving only the most delicious cocktails and playing the absolute best music. TownHouse is a London inspired lounge pulsating with vibrant music and exclusive bottle service. Located in the heart of the Dallas Arts District this amazing two story venue comes complete with an exclusive downstairs bottle service lounge with an upstairs fireside patio complete with an amazing view of the Dallas skyline. Hip Night spot. An upscale lounge with an upscale patio with asian inspired lounge.Dance the night away to music spun by the best DJ's in Dallas. Fridays 80's night is a favorite. Illume Nightclub, Dallas' most prestigious and state-of-the-art ultra lounge experience. Over 500,000 watts of pure motion brilliance and LED sosphistigaction. Stimulate your visual senses with over 1,000,000 brillant LEDs manupulated with color transformation, and prodigious sound. Over 10,000 sq. ft. luxuiorus nightlife entertainment venue for late night city socialites, private engagements, and cocktail aficionados. We are Illume. 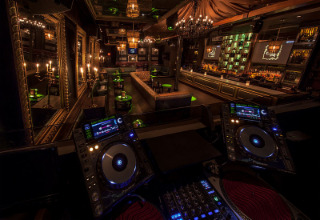 Masque is a luxury lounge boutique and night club featuring bottle service, cocktails and music entertainment. It's a hidden gem located above Fat Rabbit Kitchen and Bar on McKinney Avenue. A secret entrance is located in the courtyard on the side of the venue...look for the red velvet ropes and VIP podium. After entering Masque, prepare to enter an outside world, look into the purple smoked walls to see the moving art in our Mad Hatter Room, the themed staff will welcome you in full-character. 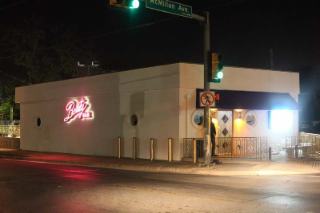 Beauty Bar Dallas was voted Best Dance Club 2012 by the Dallas Observer. And “Best Bar to get a Manicure” 2011 by the Dallas Observer. The Crown and Harp (formerly called The Cavern), is dedicated to being the most unique small venue in Dallas! 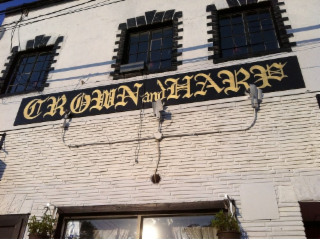 The Crown and Harp has hosted thousands of bands over its 20 years of existence. 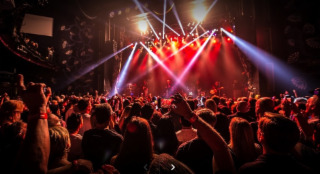 Artists like Devendra Banhart, Norah Jones, Local Natives, The Antlers, Sea Wolf, Dawes, Xiu Xiu, DJ Spinderella, Dam-Funk, Egyptian Lover, Peanut Butter Wolf, Derrick Carter, Rich Medina, Tony Touch, Supreme La rock, Skeme Richards, have graced the stage. We've won awards that include "Best Booking in a Shoebox," "Best Venue," "Best Rock Bar," "Best Sunday Night Crowd" and "Best Place to Go on a Monday Night." 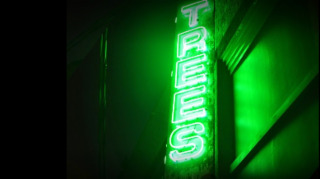 One of Dallas’s Best-Known and Most-Respected live music venues. Local performers cover a range of styles from Jazz, Neo-Soul, House, Acid Jazz, RnB, Hip Hop and more. Our “Love Soul” events showcase some of today’s most “in demand” world touring artists in an intimate setting. All-ages venue for live music performed on a huge outdoor patio by local rockers. Memphis features live music every night from 10 p.m. to 2 a.m., seven days per week. 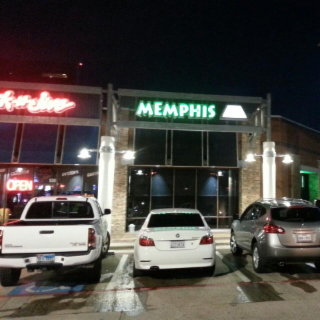 Since opening its doors on New Year's Eve night in 1981, Memphis has become one of Dallas' hottest night spots. Right next door, Shuck-N-Jive serves up Cajun favorites, including gumbo, oysters and mouth-watering po-boys. TRUTH Nightclub is the premier nightclub of Dallas and the only one with a view. 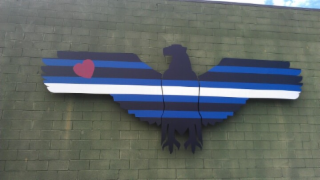 We are located in North Dallas off 75 (North Central Expressway). We have after work and professional happy hours as well as an all you can eat lavish brunch on Sundays. Don't forget about our live broadcasts with BOOM 94.5 and 97.9 The Beat on Fridays and Saturdays. We also have live performances and special guest appearances. 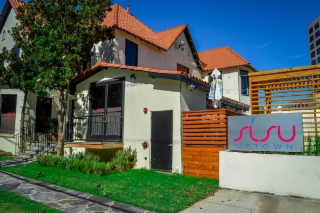 After creating a remarkably solid cornerstone for Dallas’ burgeoning, young pool/cabana scene, Sisu Uptown Resort celebrates their one year anniversary and unveils their latest creation - Sisu Supperclub. Headed by GM/Managing Partner Dan Bui and partner Wade Randolph Hampton, Sisu will celebrate the occasion this Friday, September 20th and Saturday, September 21st. 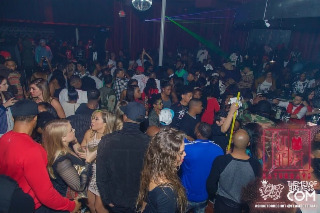 As the most exquisite venue in the heart of Dallas, this space includes an ample dance floor, 5 bars, and a mass amount of booths situated all throughout the club to provide you a complete view of the stage. This venue will feature some of the greatest Latin, R&B, Country and mainstream recording artists weekly. Some of the artist that have embraced our stage have been salsa all-start Oscar De Leon, American Idol winner Fantasia, One Twelve, and reggaeton artist Don Omar. 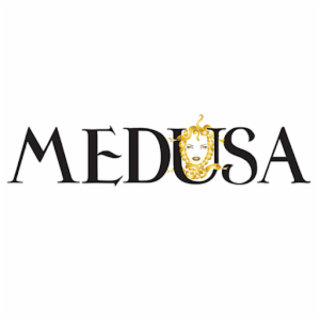 Aside from hosting these artists, Medusa Dallas also offers premium entertainment. Friday, Saturday and Sunday nights will have some of the most electrifying music for all fanatics hosted by some of the best DJs in town. 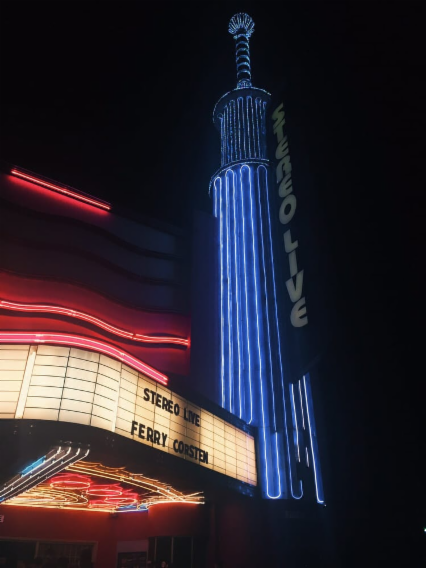 After year's of searching for the most perfect space to showcase the best Electronic Dance Music artists in the world, Stereo Live will be born June 2016 in Dallas, TX. Come experience the magic. 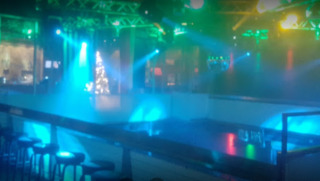 Offers lot of places to listen to music.This two-level dance Club is one of the only places in the neighborhood dedicated solely for dancing to it.There is a lower level complete with two bars, a cozy lounge, a dance floor and some of the city's top DJs spinning everything from'80s hits to EDM. 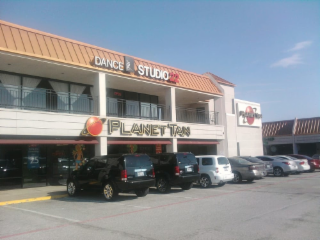 Studio 22 is the premier ballroom dance studio in the Dallas area, drawing top instructors to the Dallas area, and students from all over the Dallas/Fort Worth metroplex. The brainchild of Michelle Hafle and Sergey Korshunov, Studio 22 is modeled after the most successful dance studio in Los Angeles, and caters to beginning through competitive level students. Ranked Dallas A-List’s "Best Dance Studio" for 3 consecutive years (2010, 2011 & 2013), featured in D Weddings, and a Programming Partner for Klyde Warren Park, Studio 22 is also the studio of choice for Dallas-area competitors on ABC’s 'Dancing with the Stars.' With over 100 group classes taught every month, as well as weekly social events, Studio 22 is committed to providing quality, affordable instruction in a fun, positive environment. 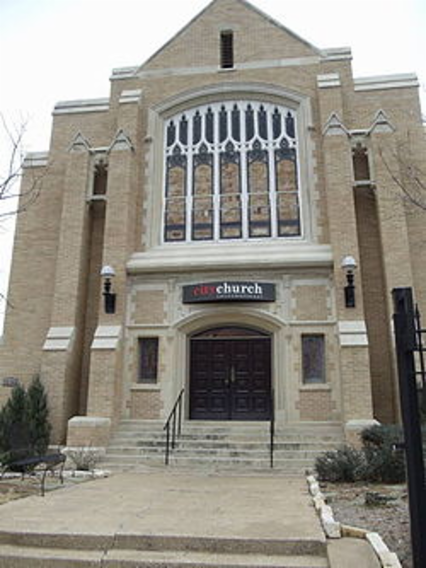 Inspired by Carlos Menendez and his successful long running theme night, which began in Miami "Velvet" nightclub, The Church provides Dallas most unique nightclub experience. The Miami "Church" still exists, although in a different location. A night at Avenu Lounge is an experience unlike any other. With visually engaging style and state of the art music and lighting production, each night is unlike any other. Our world class service is what truly separates us from the rest. 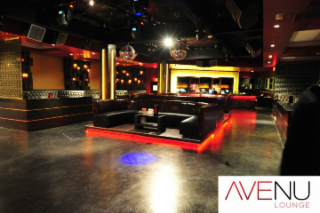 Avenu is the perfect place to be, be seen, socialize and celebrate any big occasion. 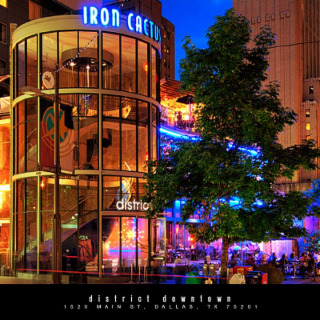 We are conveniently located in Dallas' premier Uptown Entertainment District. 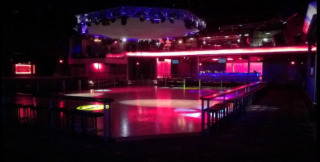 Located in the heart of Dallas, Tx Club 2009 offers the highest in club experiences with Music, Entertainment, and Comfort, 3 clubs in 1 building playing the best in International music. 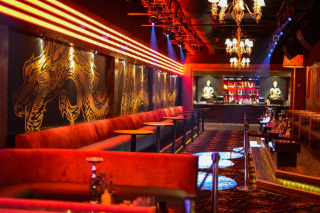 6 ample bars & pleasant staff for fast service and delicious mixed drinks only available at Escapade Clubs. 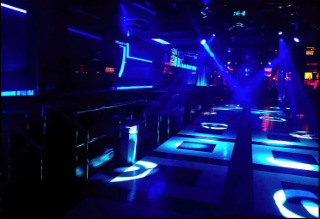 Club 2009 has remained highly recognized for impressing thousands of patrons with its luxurious design, impeccable experiences and history of making events night after night. Landmark bar/nightclub featuring DJ-driven music & touring bands, plus frequent special events. 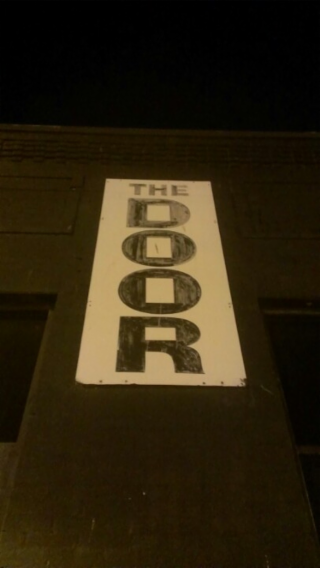 The Door provides an unpretentious live music venue for everything from the hottest new bands on tour to bands with established cult followings and most importantly,The Door continues to be the best opportunity for new, up and coming bands to get their start. The Door is open to all walks of life. All ages. All the time. As a catalyst for the all ages original live music scene,The Door is the place for new bands to break into the scene, bands like Jonathan Tyler & the Northern Lights, Eisley, The Rocket Summer, Midlake, Oh Sleeper, Sara Jaffe, Forever the Sickest Kids, Play Radio Play, Sky Eats Airplane and many other bands got their start playing shows at The Door. THE DOOR has brought the coolest, most innovative-new bands to town. Many people have had the opportunity to get to know these bands up close before they go mainstream. Come see the rock stars here on tour now, before they play at some corporate tourist attraction and you have to pay way too much. 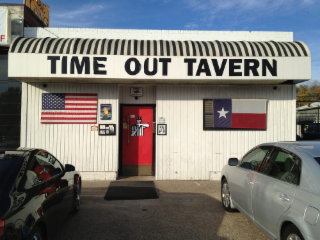 he Time Out Tavern features fun with top shelf alcohol and with a healthy dose sports thrown in on an array of high definition televisions. 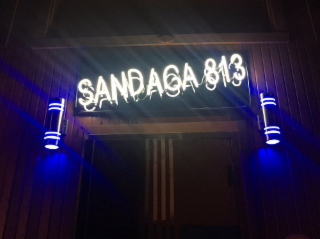 Pool, shuffleboard, Golden Tee, will test your competetive nature.This place is often refered to as a "Chicago style nieghborhood sports bar".The patio is covered and has 2 big screen t.v. 's and 4 fans for smokers.The juke box is considered by many to be the best in Dallas.21 and up only,I.D. required. Welcome to Gilley’s Dallas! 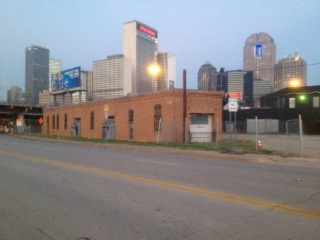 We’re located just south of the Dallas Convention Center on Lamar St. in Dallas, Texas. 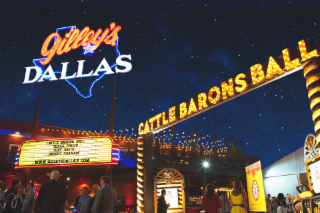 Home of the Urban Cowboy legacy and memorabilia, namesake of Mickey Gilley and world-class entertainment venue; Gilley’s is open every day, hosting corporate events, conventions, live music concerts, private parties, weddings, banquets and more in over 90,000 sq. ft. of event space.